Bali is renowned as the Island that caters for all. From health retreats, mountain climbs, surfing, Kuta parties or white water rafting – whatever you desire for a holiday destination, Bali is able to provide it…and I love a little taste of it all! Located close to the beach in Legian, Swich provides the best sandwiches and delicious juices in Bali. For those who want some of the best local food, visit Green Ginger. With a healthy modern Asian menu, the food leaves a party of flavours in your mouth. 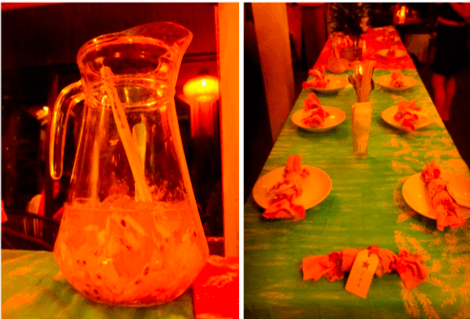 My personal favourite is the Larb, Papaya Salad & a Ginger, Lemon grass & Mint cooler. Simply divine! 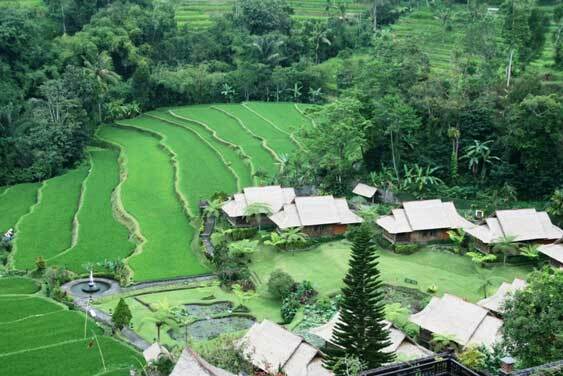 Bali Usada has a 7 Day silent meditation retreat surrounded by valleys of rice paddies in a mountain village called Bedugal. The clarity you will experience after visiting this retreat is golden. Costing $480 for the week, Bali Usada provides nice accommodation & delicious food. Visit www.balimeditation.com for more information. The quirky décor and atmosphere at Sea Circus will fill you with fun. Start with their delicious tapas and follow it up by one of their signature cocktails made by the legendary Mark Ward (Yakusan/ Hugo’s Sydney). After a night of dancing you’ll be back in the morning for their ‘Healthy Happy Meal’ of coconut water, wheat grass shot, pink fruit salad and poached eggs with spinach. You can’t go to Bali without visiting one of their beautiful beaches. With so many to choose from here is a quick 101 lesson on what they have to offer. Balangan beach is absolutely gorgeous with cute local restaurants on the sand. Amed, a sleepy fishing town on the coast, has excellent snorkelling on your door step. Padang-Padang beach is very pretty and was one of the locations they shot the movie Eat, Pray, Love. The Uluwatu Temple has a great local performance in the amphitheatre on the cliff, with a 50 men vocal choir performing whilst the sun is setting in the background. A must see cultural experience. The best place to stay for those who want to have a shopping extravaganza is Nawasanga. 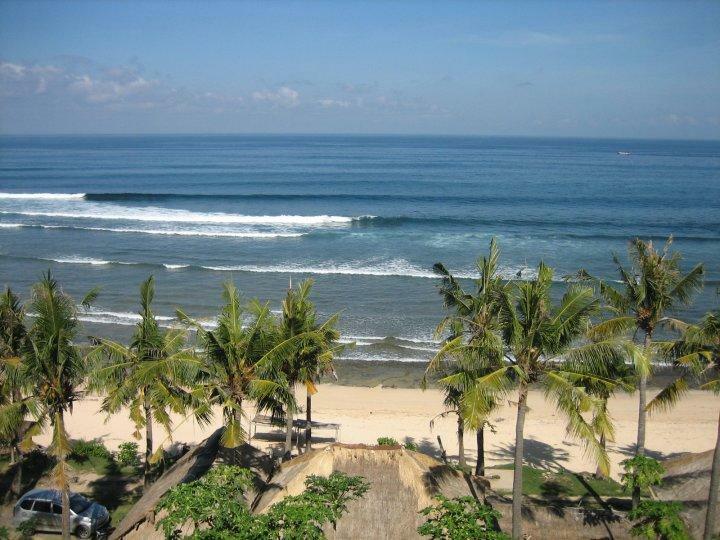 These guest houses are in Legian and are only a block away from the beach. 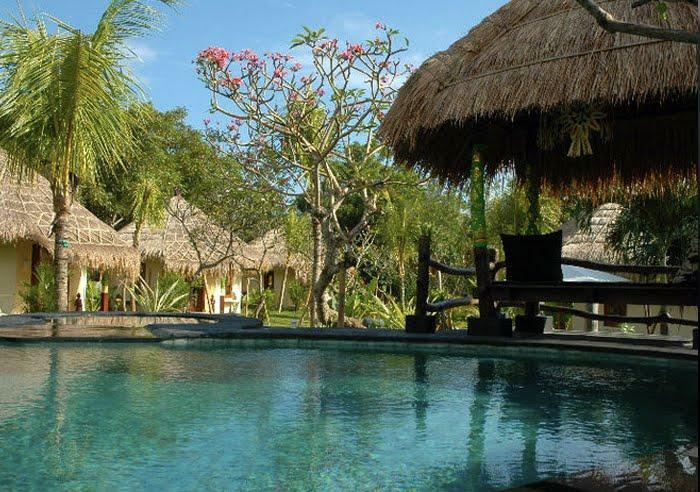 Ubud Sari is a mystical health retreat that will capture you in its beauty. The only problem is that it is hard to leave! With only four bungalows, Padang Padang Lullaby Bungalow, will make you feel like you are in your own sanctuary. With beautiful gardens and in a quiet location, these bungalows are only a stone throw away from Padang Padang Beach and other pristine locations. One Love Ltd is bargain central! They sell some of your favourite boutique designers’ samples & excess stock. Mister Zimi & Benson has pretty frocks in beautiful fabrics and fun little bits and pieces. Indigo & Rose stock beautiful dresses for sunset cocktails or a beach dinner. They also have some cute little girls’ clothes. 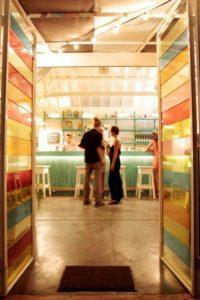 La Plancha, a Spanish restaurant on Seminyak beach, will host a couple of times a month beach parties. With rocking tunes, the sand as your dance floor, and the moon for your disco ball – what’s not to love? Many people come to Bali for tattoos yet there are so many studios available that don’t provide you with the best quality of art work. I will always recommend Party Dragon in Kuta, with owner Roy Parsua being second to none. Amy Camilleri has shared her recommendations with Hotels Fairy. We would love to welcome your comments on this article. Please don’t forget to share this article with your friends and family who may be interested in finding the best things to do and places to visit in Bali.